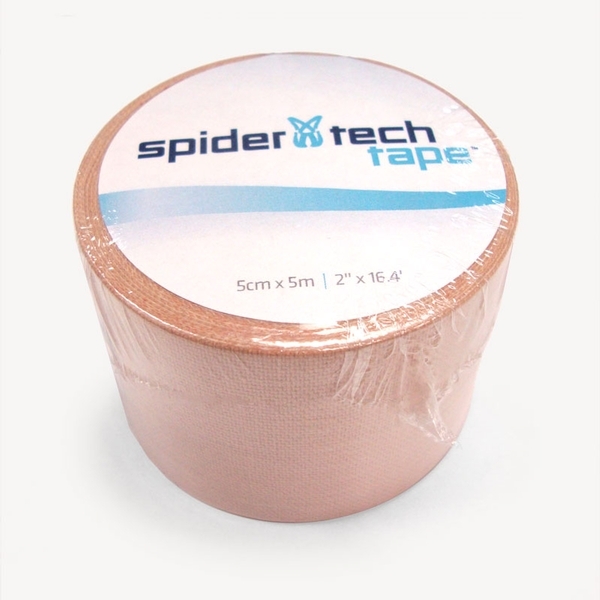 Apply SpiderTech® kinesiology tape to enhance performance, reduce pain and prevent injury. 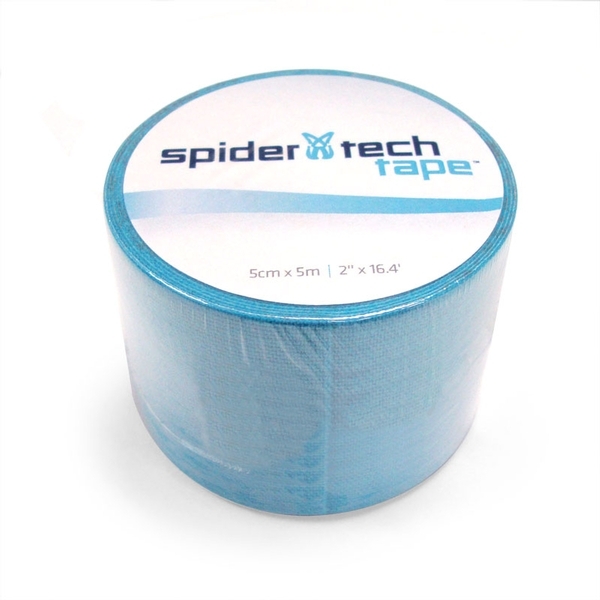 SpiderTech® kinesiology tape is constructed of high-grade cotton with 100% acrylic, hypoallergenic adhesive. It was specially designed to mimic the thickness, weight and elasticity of the human skin. 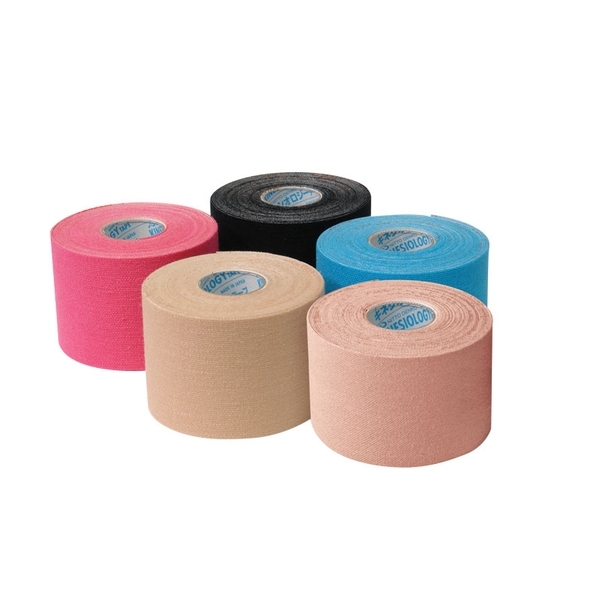 It’s water-resistant, breathable and can be worn for up to five days. Also available in Gentle. 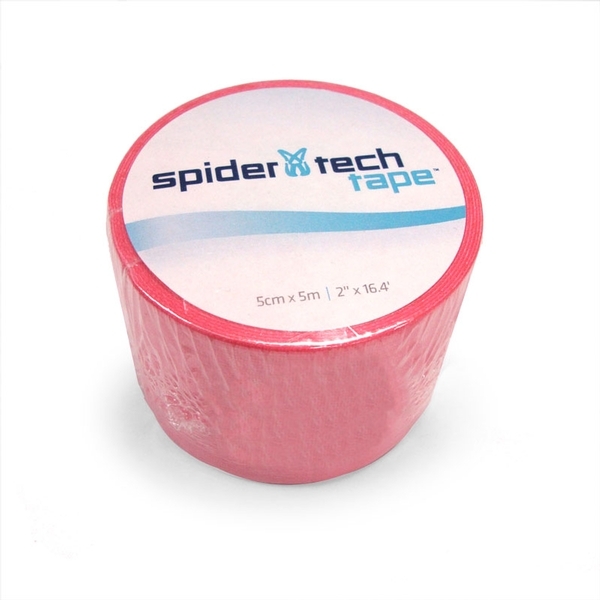 SpiderTech Gentle™ has the same great features but is designed for people with sensitive or fragile skin. 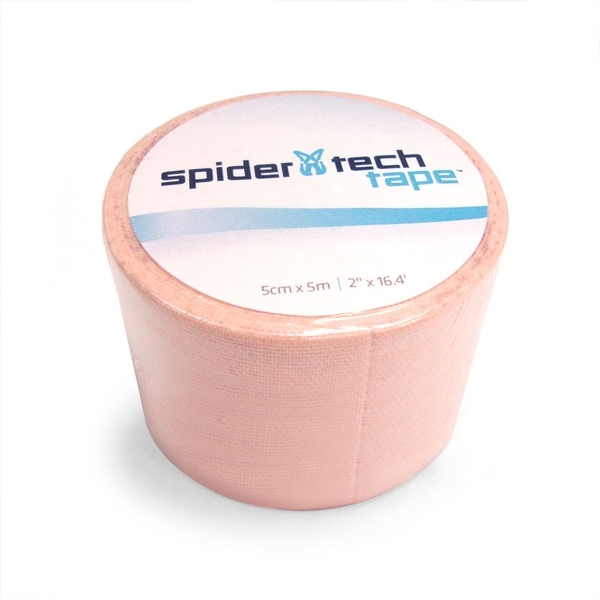 Its Stratagel™ adhesive conforms to the entire skin area for a gentle grip without irritation. 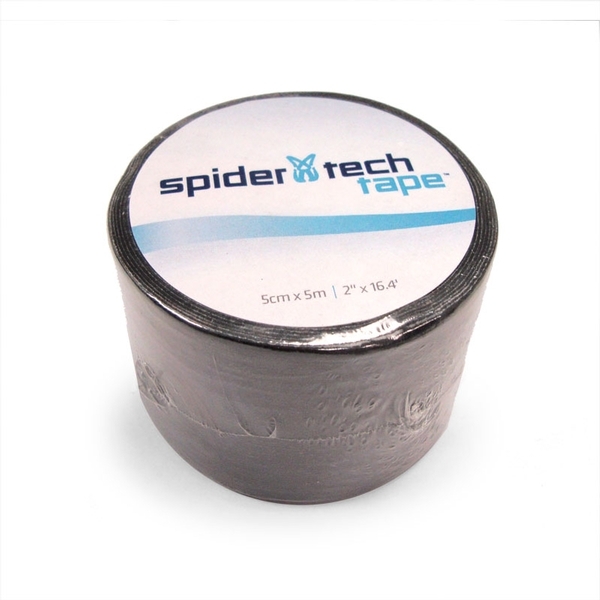 Gentle tape can be worn for up to three days.